The St. Louis Park Rec Center near Minneapolis has added a state of the art, refrigerated and covered, outdoor rink providing a great opportunity to enjoy outdoor games in comfort and without the risk of unpredictable weather. 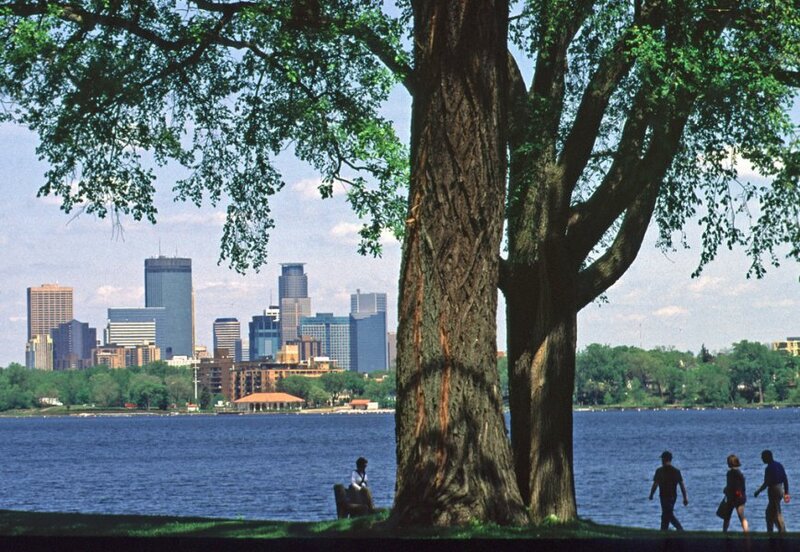 Join us for the Gopher State Outdoor Presidents Cup where each team will play at least one outdoor game and enjoy all of the great attractions that Minneapolis and St. Louis Park have to offer. 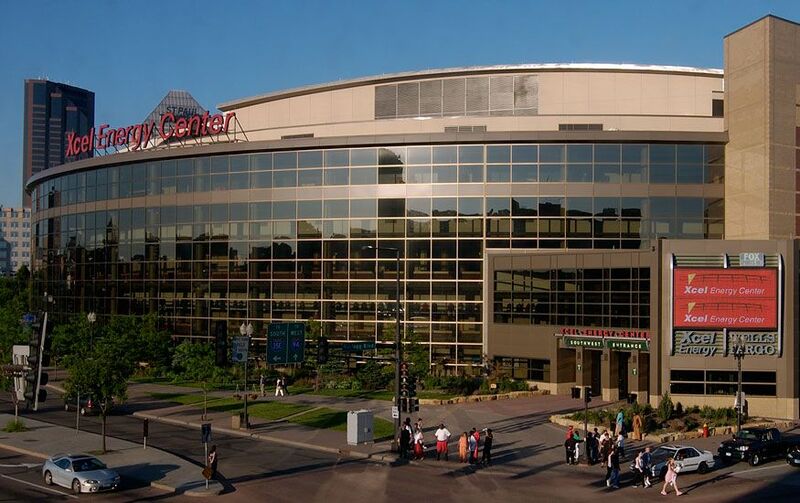 From St. Louis Park's West End, to Minneapolis' Museums and Mall of America and the chance to attend an NHL game, your team will have a great time while facing great competition and the elements in this one-of-a-kind event. Games will be played at St Louis Park Rec Center.